Increased indoor space – Due to their unique design, bay windows offer expanded indoor space for extra seating and storage. Improved energy efficiency – We offer windows that are crafted with specialized, high-performance glass that helps filter out UV rays and provide maximum thermal efficiency. Enhanced durability – Because we only offer bay windows from leading manufacturers, you can rest assured they’re built with hardwearing frames and other features that will provide decades of flawless performance. If you’re looking for a wide selection of bay windows, then turn to the professionals at Lindus Construction. 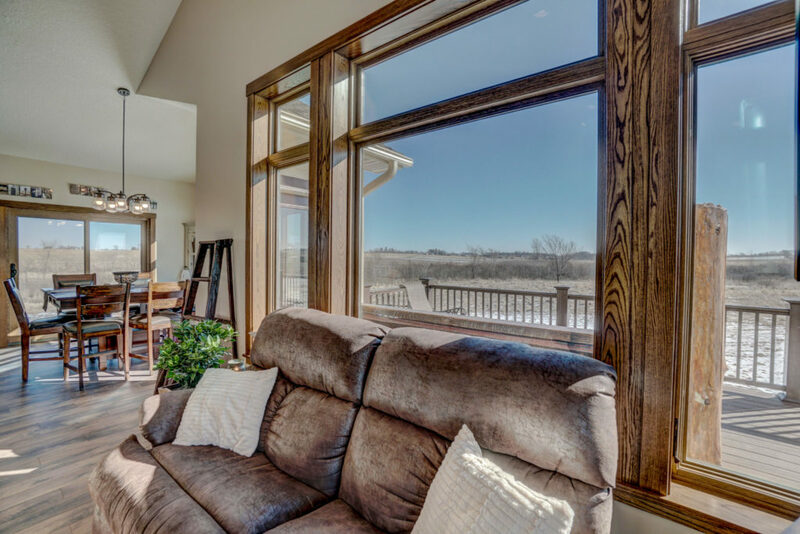 You will have a wealth of premium-quality options to choose from, as we offer windows from many outstanding manufacturers, including SeasonGuard, Infinity® from Marvin®, Pella®, and Andersen®. These windows also come backed by industry-leading warranties, giving you peace of mind that your investment will be securely protected. "We had a couple of our windows replaced with Lindus Construction. They were prompt and very quick. They sent out two crews to get the work done (it was a very cold day). We also are doing more work with them, and we received a call from the scheduler to let us know they hadn't forgotten about us, but the work couldn't be done until the temps got warmer - good communication!" - Theresa N.
"The work you did installing my windows was great and much appreciated." - Karnie M.
"We had 4 windows put in today ! .. such respectful workers , explained everything they thought I should know and cleaned up like they were never here! They look GREAT!" - Cathey V.
"The Lindus crew does excellent work and gives great attention to detail. They have experience and know what they are doing. Any questions were quickly and pleasantly answered. I value their expertise and would certainly hire them again." - Renee E.
"The group of men who installed our bay window did a professional job. We are very happy with the install and outcome. Now that it's winter, the efficiency of our window is very good." - Naomi Q.